Home » Blog » Summer’s Coming – Is Your Body Beach-Ready? Summer’s Coming – Is Your Body Beach-Ready? It’s already five months into 2017, and summer is just around the corner. Thinking back to January, the time has come to ask yourself an uncomfortable question: how are you doing on those New Year’s weight-loss resolutions? Maybe you’ve tried pilates or paleo, but in spite of those hours at the gym and careful eating, some stubborn areas just aren’t responding to all your best efforts. We’ve all been there. And thankfully, we have three ways to help you get that beach-ready body you’ve been looking for. Liposuction is designed to target fat cells and suction them out of the body. This procedure is ideal for those who find that their fat is concentrated on certain areas of the body that have not responded to diet or exercise. Liposuction provides a way to achieve a more proportionate body by directly treating problem areas. 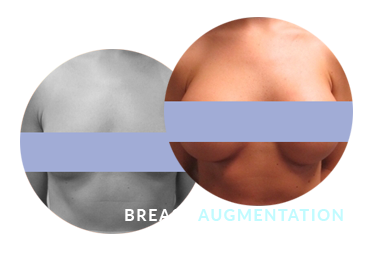 Liposuction surgeons perform liposuction under local anesthesia. 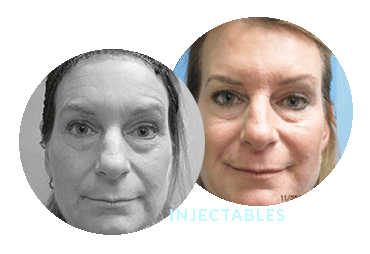 During this procedure, a hollow tube is inserted underneath the skin, into the underlying layer of fat, where it injects a solution that breaks down the fat cells so that they are easier for the surgeon to remove. Another device is used to create a small amount of suction while the surgeon moves the tube through the fat layer, removing the fat while leaving behind natural contours in the tissue. Average recovery time varies, with some patients able to return to work in as little as two or three days. Other patients may need to stay home for about a week. Larger body parts typically require a longer recovery time. During this period, you can expect some soreness and bruising, and you may need to wear a compression garment for a week or two to support the tissues in their new contours. The results are often stunning, making your body-confident as you approach the summer. 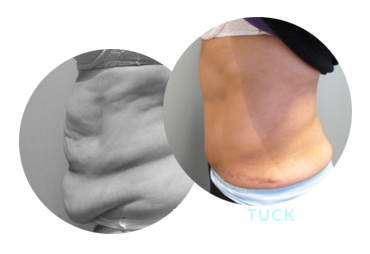 A tummy tuck is a popular cosmetic procedure used to remove excess fat or skin from the abdomen. Frequently performed after significant weight loss or pregnancy, the goal of abdominoplasty, as it is more formally known, is the creation of a flatter and more toned-looking stomach region. Tummy tucks are often performed with liposuction, which is used to remove larger volumes of fat, while the tummy tuck focuses on the removal of extra skin and the re-contouring of existing tissues. Tummy tuck recovery can take several weeks, but the results are permanent. Large fluctuations in body weight have a continuing effect on the contours of the abdominal area, so it’s best to consult a board-certified plastic surgeon like Dr. Gupta to go over all your options. For those who feel they’ve reached their ideal weight but feel their body doesn’t look quite the way they want it to, non-surgical procedures may be the answer. Even with proper diet and routine exercise, many people continue to be troubled by problem fat cells in unflattering places. 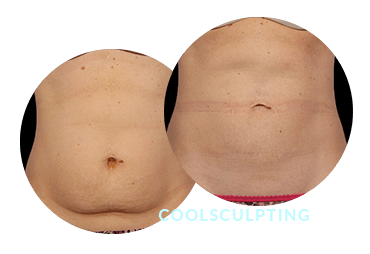 A non-invasive procedure known as CoolSculpting reduces subcutaneous body fat through a method known as “cryolipolysis,” a process of breaking down fat through exposure to cold temperatures. 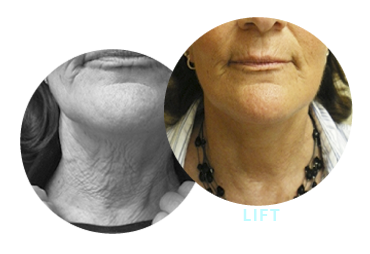 CoolSculpting is a FDA-approved technique that uses a handheld device to draw skin into a C-shaped compartment lined with metal plates. An electronic wand cools the metal to temperatures that are just above freezing, and while the temperature is not cold enough to harm skin cells, the fat cells crystallize and die. The body’s immune system then dissolves and consumes the cells. With advances in plastic surgery resulting in new and better technologies, there are many ways for you to get the body you’ve always wanted this summer. 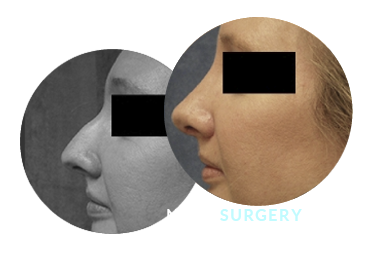 Contact us today for a consultation with Dr. Gupta, and find out what procedure is right for you.